Quickjack By placing the auto-generated code on any site, you can obtain thousands of clicks quickly from different users, or perform targeted attacks by luring a victim to a specific URL. It also allows you to deceive a user into believing you have information on them that you don’t, as well as coerce a user into providing information to you without even knowing it. Quickjack supports not only easy point-and-click generation of code, but also the underlying iframe follows the user’s mouse movement around the page wherever they go, hides the clickjacking frame, and even performs a method of determining when you’ve obtained the user’s click in order to then remove clickjacking from the page so the user can actually perform the click they meant to execute. The tool also includes a frame slicing tool which allows you to capture a small section of a page to display to them, coercing them to believe you have such information on them. An example would be to slice a section of a website which normally contains the user’s name, then place that frame slice on your own site, making it appear that you know their name. You can even use frame slicing to obtain information from the user, such as slicing different characters of the user’s name on a site, rearranging them and adding other letters and numbers, turning it into a captcha, and when the user enters the captcha, they’re just entering an anagram of their name (and other characters which you remove) and can determine their name! In this project, we’ll learn how Quickjack performs these methods and how clickjacking and frame slicing work, as well as some of the more advanced techniques presented in the Quickjack tool which allow more potent clickjacking to occur, as well as see real demonstrations on sites such as Facebook. Or read more here and use the tool directly here. 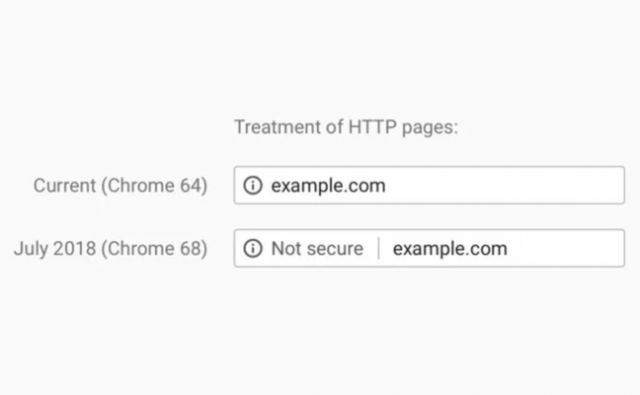 Google is ramping up its campaign against HTTP only sites and is going to mark ALL Non-HTTPS sites insecure in July 2018 with the release of Chrome 68. It’s a pretty strong move, but Google and the Internet, in general, has been moving in this direction for a while. It started with suggestions, then forced SSL on all sites behind logins, then mixed-content warnings, then showing HTTP sites are not-secured and now it’s going to be outright marked as insecure. Three years ago, Google’s search engine began favouring in its results websites that use encrypted HTTPS connections. Sites that secure their content get a boost over websites that used plain-old boring insecure HTTP. In a “carrot and stick” model, that’s the carrot: rewarding security with greater search visibility. Later this year comes the stick. This summer, Google will mark non-HTTPS websites as insecure in its Chrome browser, fulfilling a plan rolled out in September 2016. Starting with Chrome 68, due to hit the stable distribution channel on July 2018, visiting a website using an HTTP connection will prompt the message “Not secure” in the browser’s omnibox – the display and input field that accepts both URLs and search queries. I’m glad I updated this site to SSL before it became absolutely critical, and to be honest with Google Cloud, Amazon AWS and Lets Encrypt offering SSL termination for free, there’s no real excuse not to be on SSL anymore. Because Chrome holds something like 56 percent of the global browser market share across mobile and desktop platforms, Google’s name-and-shame label is likely to be noticed by a great many Chrome users and by any websites those fans no longer visit due to security concerns. While many websites will be affected, plenty are already in compliance. According to Google, 81 of the top 100 websites use HTTPS by default, over 68 percent of Chrome traffic on Android and Windows occurs over HTTPS, and over 78 percent of Chrome traffic on Chrome OS and macOS and iOS travels securely. 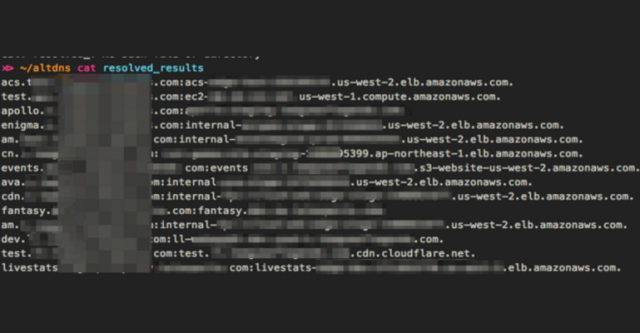 Google offers a free security auditing tool called Lighthouse that can help developers identify which website resources still load using insecure HTTP. The Chocolate Factory’s shunning scheme follows a similar tack the company has taken to issue warnings to websites that rely on dodgy Symantec digital certificates. I would imagine similar standards are going to be pushed out across the other browsers given the time and the fact Google is still the biggest search engine, they define how the web reacts. I personally think this is a step in the right direction and wonder why only 81 of the top 100 sites are on SSL. dorkbot is a modular command-line tool for Google dorking, which is performing vulnerability scans against a set of web pages returned by Google search queries in a given Google Custom Search Engine. Targets are stored in a local database file upon being indexed. Once scanned, any vulnerabilities found by the chosen scanner are written to a standard JSON report file. Indexing and scanning processes can be run separately or combined in a single command. ./dorkbot.py -i google -o engine=012345678901234567891:abc12defg3h,query="filetype:php inurl:id"